Left wing or right wing? MSNBC leans forward. 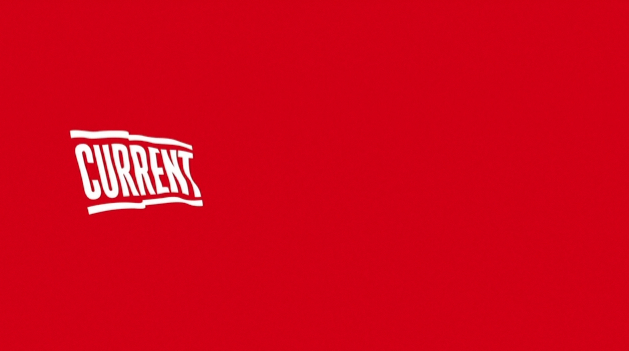 Published on October 19, 2010 in American TV and Videos: Idents. 3 Comments Tags: msnbc, tv news. 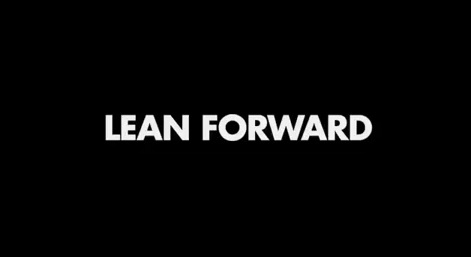 UPDATE: Fox News have responded with their own “Move Forward” spots. 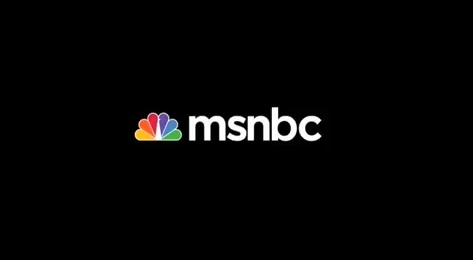 American cable news network MSNBC recently unveiled a new slogan and brand positioning. Directed by Spike Lee, these new spots ask us to Lean Forward, and suggests that the “the future belongs to the fearless”. Conceptually its a poignant and aspirational message, likely to be identifiable to those generally offended by Fox News. And while Jon Stewart isn’t thrilled with it, it’s hard not to like the idea, with comparisons to Think Different sure to arise. Unfortunately I’m not sure the execution of these two promos, filled with stock footage and web clips live up to the gravity of the message trying to be conveyed.